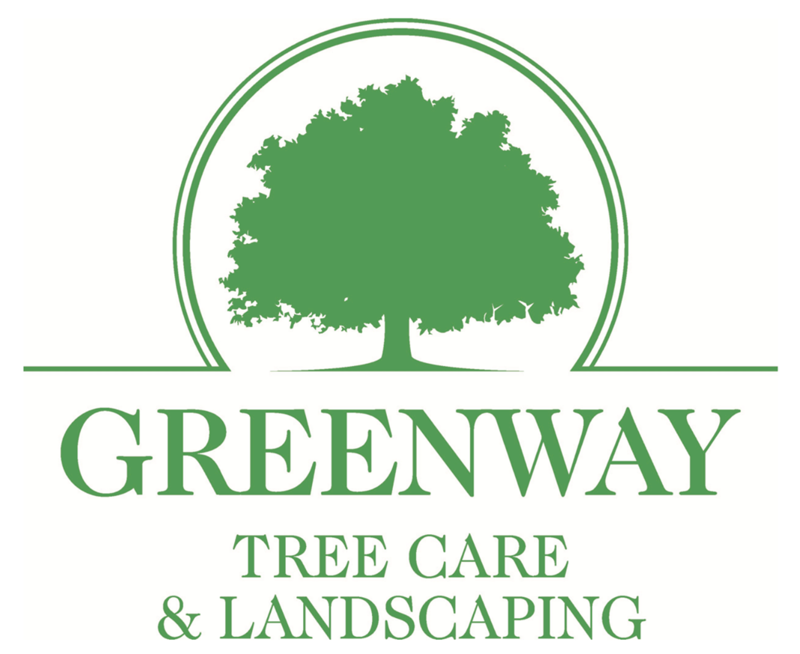 Greenway Tree Care Ltd are professional arborists, providing a full range of arboricultural services throughout the West. Working with both domestic and commercial customers, we aim to apply our wealth of knowledge and practical experience to caring for your environment. From our base in Grafton we are ideally placed to serve Cheltenham, Gloucester and the surrounding areas such as Bishop Cleeve, Winchcombe, Tewkesbury, Cotswolds, Malvern, Evesham and Worcester. Thank you for taking the time to browse our website. We’re always available to answer questions and enquiries – please do get in touch with us and we’ll get back to you as soon as we can!